Become Ordained To Perform Marriage Ceremonies Today! You can become ordained legally as a Marriage Officiant and ceremonial minister. Registration takes just a few minutes, and the entire ordination process is generally completed in only a few days — it’s quick, simple, requires minimal study* and is valid and legal everywhere in the world! Last year, one in three wedding ceremonies were performed by a friend or family member! 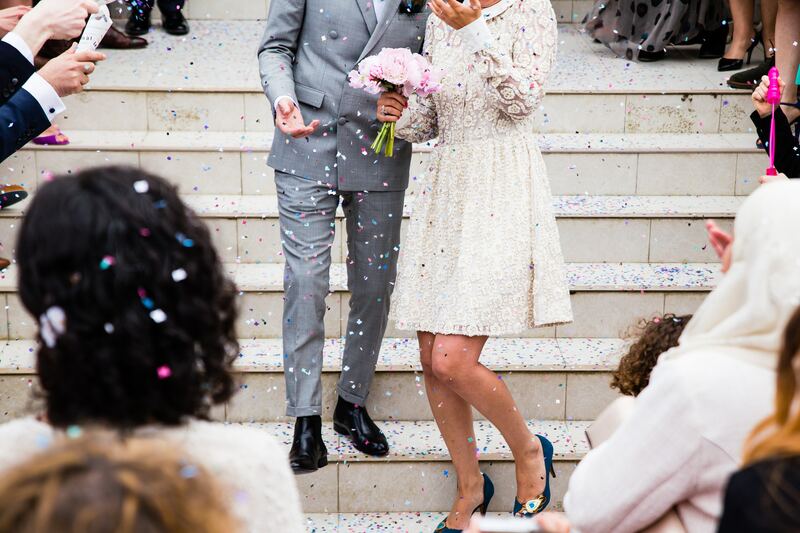 We work with you to get legally ordained and licensed as a ceremonial minister for all rites, including weddings, funerals, vow renewals and baptisms (baby blessings), with fast ordination and comprehensive, validated professional-grade certification. Click here to begin the ordination process … it only takes a few minutes! Under the historical customs and traditions of First Nation Church, any person can serve as an ordained minister and Officiant for weddings, funerals, vow renewals, handfasting, baby blessings and other ceremonies. * — Most states have minimal training or educational requirements for ceremonial ministers, do not impose an age limit, and do not require local registration. In most locations, being authorized to perform marriage ceremonies is a very simple process. While a few jurisdictions require local registration (including Arkansas, Hawaii, Minnesota, Louisiana, New York City, Ohio, Oklahoma and West Virginia) we do everything possible to make the process quick and trouble-free! What are the three steps? Where is the ceremony taking place? Your ordination must comply with the laws where the ceremony will be held. For example, regardless of where you live, if the ceremony is taking place in California, your ordination and minister’s license must be in compliance with California’s laws. The same goes for Texas, Illinois, Florida, and every other state. If you know where the ceremony is taking place, please click here to begin the ordination process. Upon becoming ordained, you’ll receive a packet from us containing all of the documents and forms required for you to legally perform the ceremony, along with detailed information on your role in performing the ceremony, as well as a sample ceremony you can use as a guideline. If you are required to submit your credentials prior to performing the ceremony, we will include all the necessary forms and simple instructions so that you can quickly and easily complete the process. Perform the ceremony! 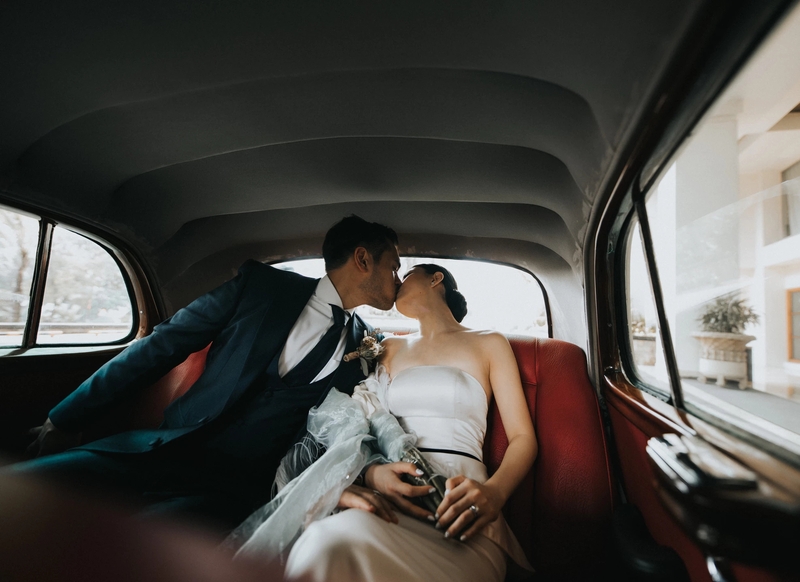 You’ll want to work with the bridal couple to plan the ceremony and put all the details in place, but that, too, is an easy process! There are countless resources available to you that will help make the planning process smooth and simple. If you’ve never performed a ceremony before, don’t worry! Take a few moments to read our “Sage Advice For The First-Time Wedding Officiant” and relax — you’ve got this! 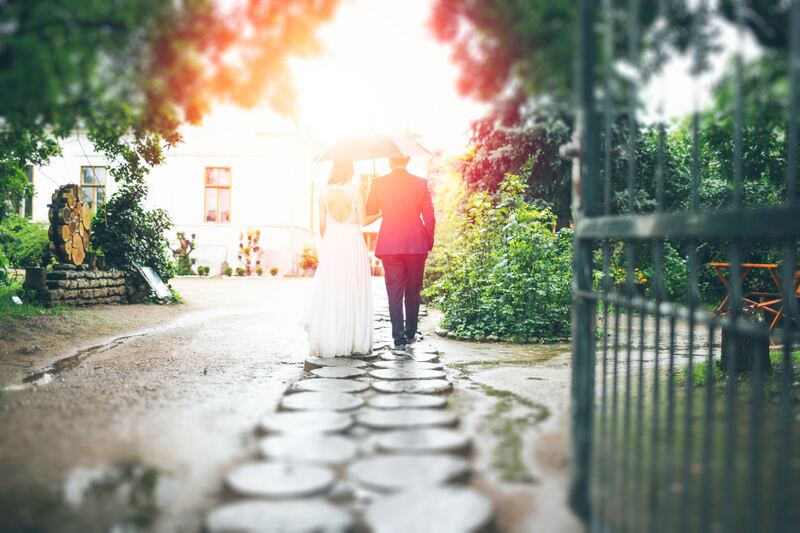 Whether you are a pastor or congregant with your church, we do not ask you to change your beliefs in any way — we simply provide you with a professional-grade minister’s license as proof of authority permitting you to serve as a Wedding Officiant. If you have any questions or concerns anywhere along the way, all you have to do is contact us and we’ll provide you with all of the answers you need! Please click here to begin the ordination process! You’ve been ordained, and you’re all set to perform the marriage ceremony. We provide a simple guide to get you through the big day! Don't start the party yet! You’ve performed the wedding ceremony and your couple is officially married. The Home of the Worry‑Free Wedding!